UFC 206, which takes place this December, is a continuation of an amazing slew of pay per views. the flagship MMA promotion have had an incredible year which will conclude with more huge fight cards for the fans. UFC 206 was set to be no exception to the trend of enticing cards of late. However, the December card has recently taken a big hit in the loss of its main event. Due to injury, light heavyweight champion Daniel Cormier has been forced to withdraw from his bout with Anthony ‘Rumble’ Johnson. 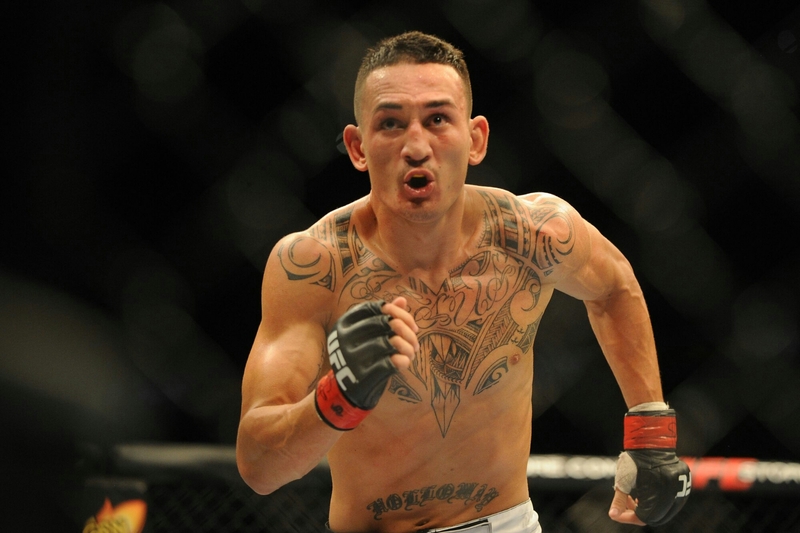 The UFC have responded by promoting the featherweight encounter between Max Holloway and Anthony Pettis to the coveted main event spot. Pettis versus Holloway is certainly a fight worthy of a pay per view main event in itself. Pettis is the flashy striker who famously performed the ‘Showtime kick’ off the cage wall. Holloway is also known for his exciting stand-up action as well as his toughness. This is Pettis’ second bout in the featherweight division since making the move from lightweight in which he was once the champion. Holloway is on a nine fight win streak and clearly deserving of the opportunity to fight for the belt. The other piece of news regarding this 145 pound clash is that it will be for the interim featherweight championship. This makes the featherweight title picture yet more confusing as we already have an interim champion in Jose Aldo. Conor McGregor of course holds the undisputed belt but has not fought in the division since snatching it from Aldo at UFC 194. In order to pressure McGregor to defend, the UFC made Aldo versus Edgar for the interim title. Although he flirted with retirement, Aldo has said that he will continue to fight. We are now in a situation where we will have two interim champions. With that being said, word is that they are trying to strip McGregor of the belt. Does this make Aldo the new champion? 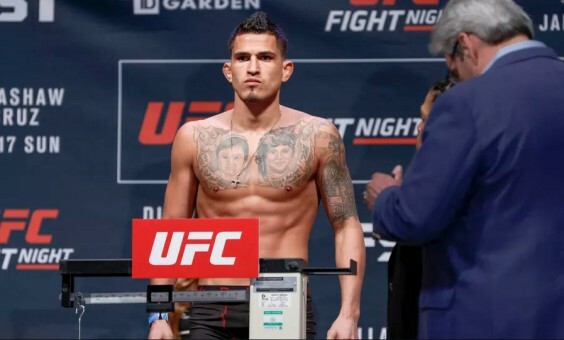 Or, will the UFC pit the winner of Holloway/Pettis against Aldo to decide the new 145 pound king? It’s an exciting time to be an MMA fan.